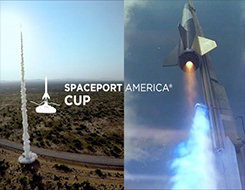 crucial data and enable optimisation. The RS Tool collection can cater for any commercial, industrial or domestic application. 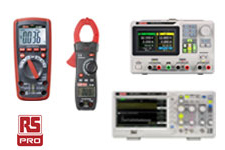 From test leads to oscilloscopes, find a vast array of test and measurement products at RS. 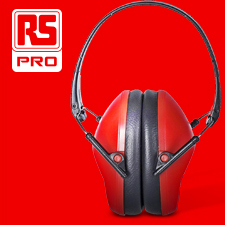 RS offers a wide variety of technologies from a number of well-known leading manufacturers. Choose from general purpose, interface, solid state or automotive relays. 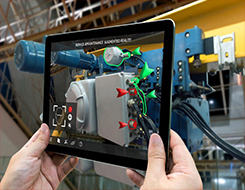 View a range of sensors and transducers to satisfy any application from factory to process automation. Protect yourself, office or warehouse with a range of safety, security and surveillance products. Our own brand, bring you a wide range of high quality, great value products. 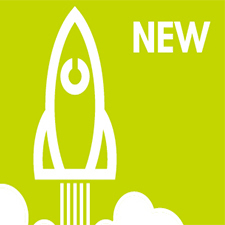 Get ideas and inspiration from our latest product launches now. From pneumatic adaptors & couplings to air tools & blow guns we have everything you need. Measures temperature, humidity or DC Volts - user configurable. Switchable attenuation, 25MHz bandwidth and +700V maximum differential. The latest, more powerful, version of the popular Eaton Easy Logic controller now with embedded Ethernet. The latest Raspberry Pi range enhances your applications with faster processing, dual-band wireless, faster Ethernet. 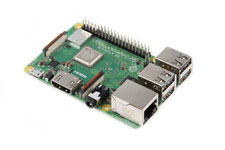 The Raspberry Pi model B+ is the first Raspberry Pi to have power over Ethernet capability. Providing the perfect test solutions for hand-held and bench instruments. 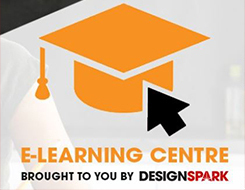 Courses to accelerate your knowledge and understanding in bit sized sessions of 5-10 minutes. 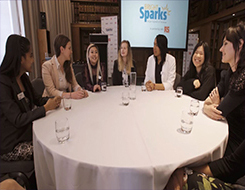 The class of 2018 EW BrightSparks had a record number of women, read their stories right here. Este sitio web Rs ha sido desarrollado por Catalogue Solutions LTD. Bajo licencia de RS Components Limitada.